What’s better than having a tool-box that you can carry with you in your pocket or on your belt? Nothing! 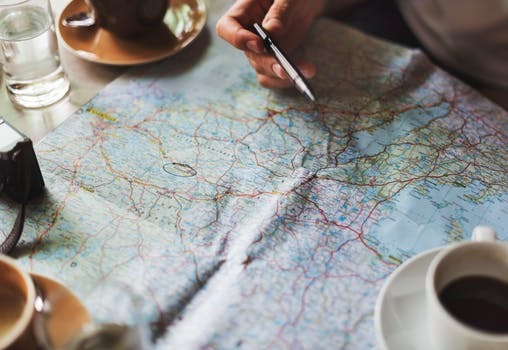 We use them every single day, but how easily accessible are yours? Humans need tools- it’s what sets us apart from animals. We use them to overcome daily challenges and adapt to situations. Without them, we’re powerless in some situations. Need to remove a screw? You need a screwdriver. You could use your trusty survival knife, but your knife could cause more damage. You have to have the proper tools and be able to get to them quickly. 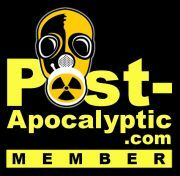 I’m a member of the camp that believes every serious survivalist and prepper should have at least one dependable multi-tool. Sure, you can “survive” with just a survival knife, but there are instances where you need more than just a fixed blade knife. Life isn’t just about surviving; there are plenty of real-world applications where a good multi-tool will excel over a survival knife. I recommend carrying a survival knife as well, but a rugged multi-tool will add to the number of obstacles you can conquer. 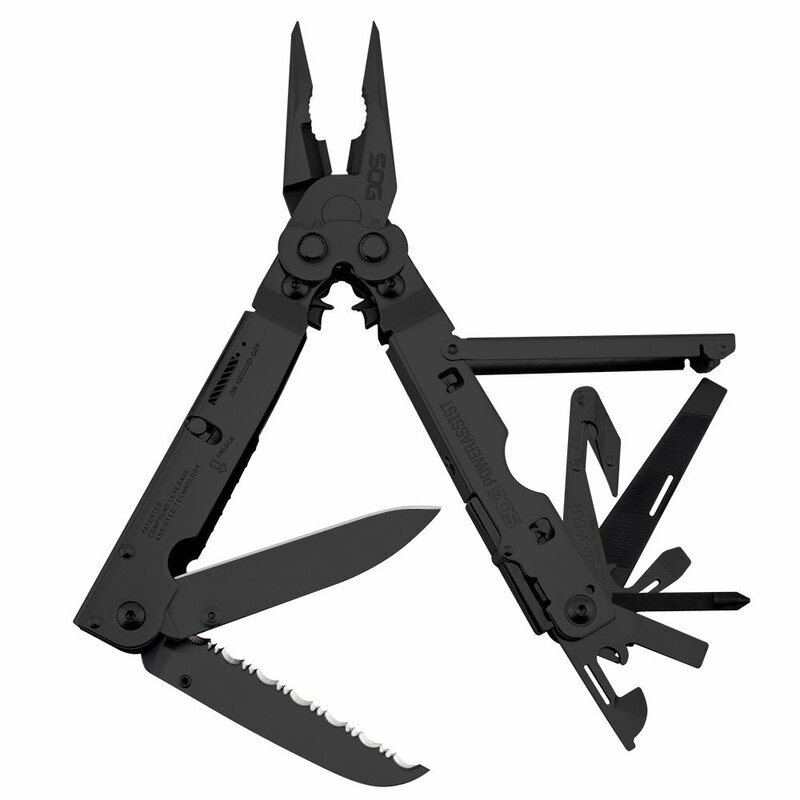 The multi-tool is just another tool to put in your everyday carry (EDC). 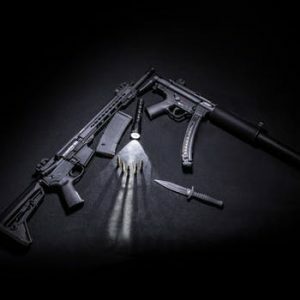 Obviously, multi-tools and pocket tools won’t replace having a few full sized tools in your vehicle or around the home, but you can’t lug them around everywhere you go. They’re too heavy and you would need a tool belt to keep them with you at all times. Thankfully, someone came up with the idea of putting multiply tools into one and improving the design over the years. Sure, they may not be quite as effective as a full set of tools, but they can get you out of a bind (or in, if that’s your thing). Gone are the days when a multi-tools weighs your pants down. Companies are able to use lightweight materials to construct these multi-tools and can include a plethora of tools into each one. You’d be surprised what you can find in some of these tools! How do you choose a proper multi-tool? There are a million different designs for damn near every type of situation you could imagine! You can use them for survival situations as well as everyday life. Not only are there numerous multi-tool designs on the market, but there are multiple styles of multi-tools to choose from. First, you need to decide which style fits your survival tool needs. This is probably the multi-tools you remember as a kid- shaped like a knife, but they open up to multiple small tools. I had a bag of them as a kid and used them often. 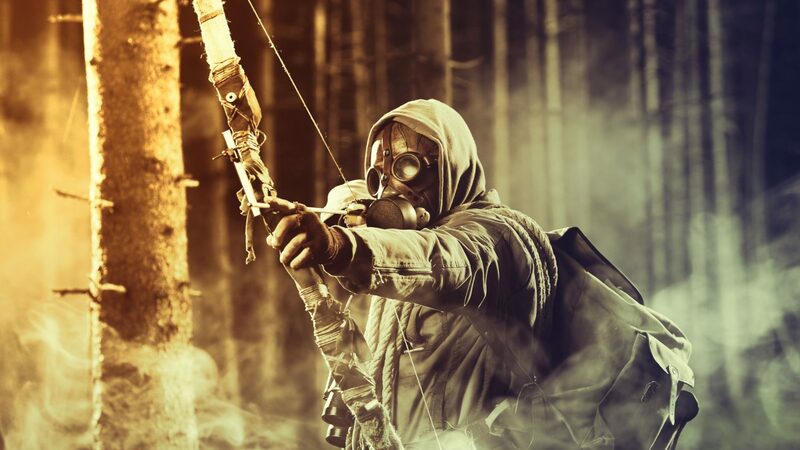 These have been popular for survivalists and scouts since they first came out. Think Leatherman. Folding multi-tools normally look like a regular knife that has tools hidden inside of it or a pair of pliers. These are highly functional and easy to carry. 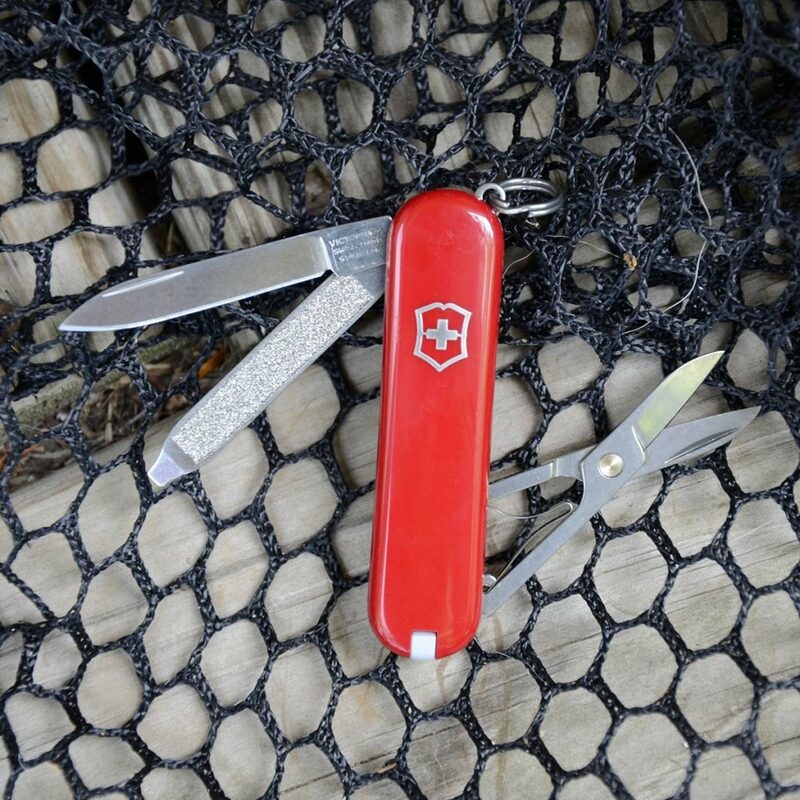 They’re able to jam more tools into these than traditional Swiss Army knives due to dual handles while still keeping the weight down. These come in all kinds of strange, yet effective figurations. They have business cards that can cut someone’s head off as well as strange hunks of metal that somehow function as 27 tools in one. They’re interesting to say the least. You can usually pick these up as an add-on item while shopping on Amazon. They can still be considered survival gear as they do serve a purpose. Now that we’ve expertly identified that you need a good multi-tool or pocket tool in your arsenal, we’ll help you pick out one that fits your everyday needs. 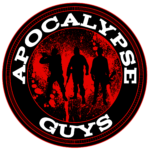 Here at ApocalypseGuys, we give you the information you need to make an informed decision when it comes to survival or outdoor gear. There’s a lot of great gear, a lot a good gear and gear that you just don’t need. We’ve had experience with the good, the bad and everything in between. 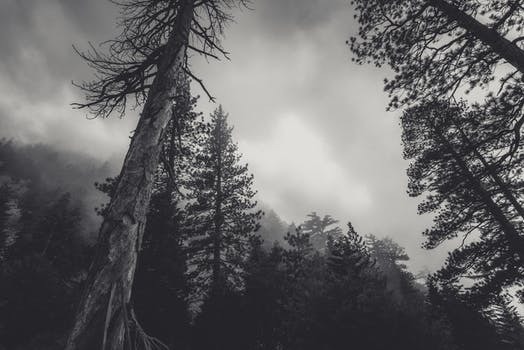 There’s nothing worse than getting stranded without the tools you need or else we’re just running through the woods in loin cloths. Before we get into the list of best multi-tools, let’s discuss exactly what a multi-tool is and how to choose one. A multi-tool is a compact device that has numerous tools wrapped into one unit. Most will be equipped with at least one knife blade, pliers, can openers, saw blades, screwdrivers, scissors and a beer bottle opener for a cold one after you get yourself out of a bind. Multi-Tools range from the ridiculous to minimalist. You’re probably going to want to get something in between. You probably won’t need a multi-tool with 172 functions, but if so, more power to you! Remember, choose a multi-tool that fits YOUR needs. I can tell you, I have multi-tool functions on mine that I will NEVER use. It takes up space and weighs you down. Below we’ve put together a strong list of the best multi-tools you can purchase without breaking the bank. We use a matrix when choosing gear that consists of reliability, versatility, durability, cost, function and reviews. There’s probably a good acronym in there, but I haven’t cracked that code yet. 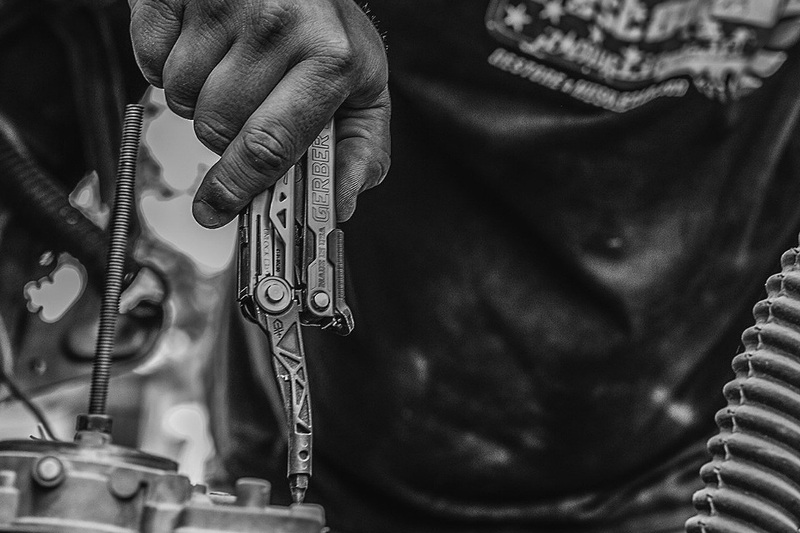 Following suit with a long line of durable tools from Gerber, the Diesel multi-tool is built tough and can handle some serious work! Built from stainless steel, it has the industrial strength to tackle the toughest project and get you out of bind! It comes with a non-reflective black finish which looks great and won’t catch the eye of a sniper. Not that you would ever encounter that situation, but who knows? I won’t judge. Either way, the finish looks amazing and will match the rest of your everyday carry (EDC). 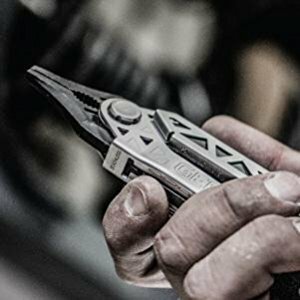 The Gerber Diesel Multi-Tool comes equipped with 12 stainless steel tools that are larger than most and can actually handle the work they were intended for. We’ve used many multi-tools where half of the tools were unusable or snapped with multiple uses in the field. This one won’t break unless you do something crazy to it. 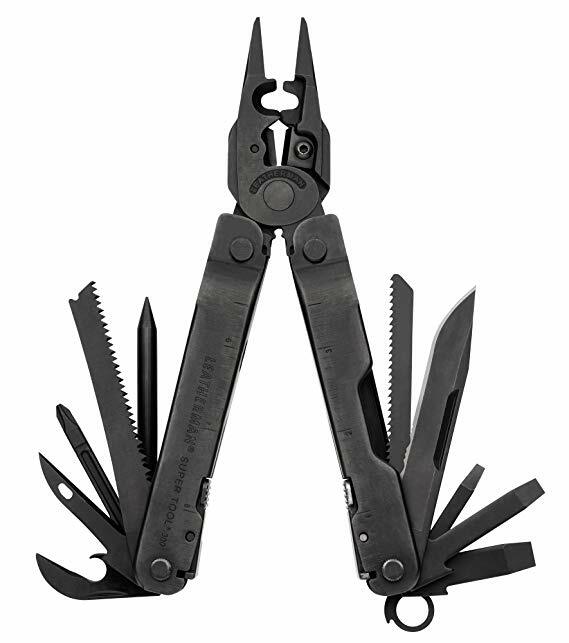 Referred to as the ultimate multi-tool by many who have used it, the Leatherman Super Tool 300 EOD is equipped with 19 fully functional tools that will help you tackle damn near anything you could encounter! If you’re looking for a good survival multi-tool; this is the one you have been searching for. Ready for anything and everything- The Super Tool 300 EOD comes with a knife, saws, crimpers, cutters, pliers, wire stripper, ruler, can and bottle openers and screwdrivers. If you can’t get the job done with this beast of a multi-tool- RUN! Get used to seeing the name Gerber on gear lists here at ApocalypseGuys.com. They make durable products that you can depend on. The Gerber Center-Drive Multi-Tool is no exception. 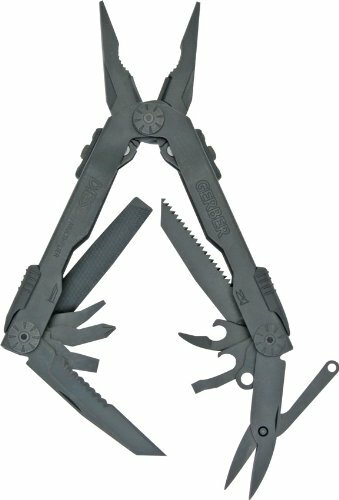 It’s one of the tougher multi-tools on the market and comes with a surplus of large tools that won’t break and are easier to use. One feature that sticks out on this particular Gerber multi-tool is the full-size outboard knife that comes in at 30% longer than other multi-tools. 4.7 inches closed, 6.6 inches opened with one thumb opening. That’s more knife than the competition offers. Also, the tools on this one are larger and can get into more places. Check out the screwdriver bit, it extends out and can be used similarly as a full size screwdriver would. We all know that’s probably the most used tool on any multi-tool on the market. Sure, you buy it for the 27 tools, but end up using the screwdriver bit the most. The blade comes in a close second, which is why the longer blade on the Gerber Center-Drive multi-tools pays off. Try this one and you won’t be disappointed! 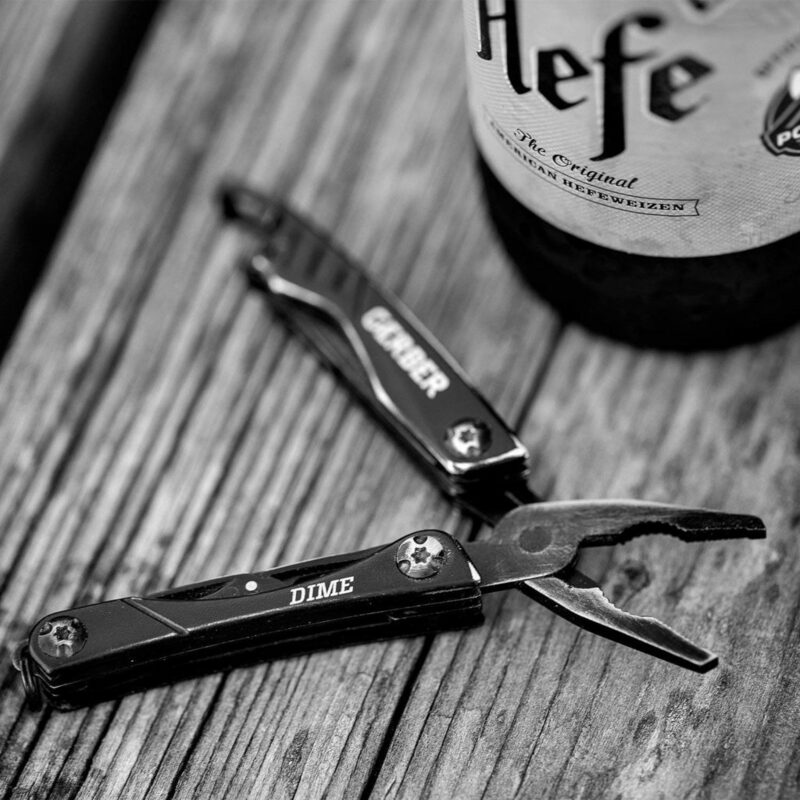 If some of the above multi-tools were more than you were wanting to spend, the Gerber Dime Multi-Tool may be what you were looking for. It follows our matrix of dependability and cost-effectiveness and is one the more affordable multi-tool on this list. Don’t be fooled into thinking they skimped on the quality, this is a quality multi-tool! Weighing in at 2.2 ounces and 2.75 inches long, the Gerber Dime comes equipped with 10 tools. Easy to open and made from stainless steel. The Dime is roughly 1/3 the price of other multi-tools on this list. 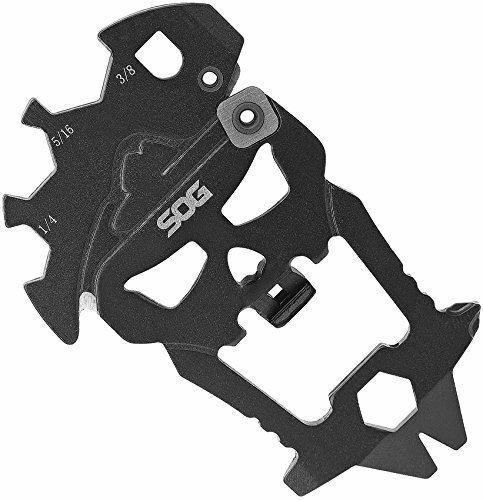 SOG has been around for years and is one of the first companies to produce multi-tools. They’ve been field tested for over a decade and is known as one of the best multi-tools on the market. We highly recommend adding this multi-tool to your everyday carry. This animal comes with two blades! Both are assisted opening blades that you can access without fully opening the tool. Serrated and straight edges, you know, just in case. SOG’s PowerAssist provides one-handed access to the blades and the tool locks protect you from injuring yourself. 22 tools total. 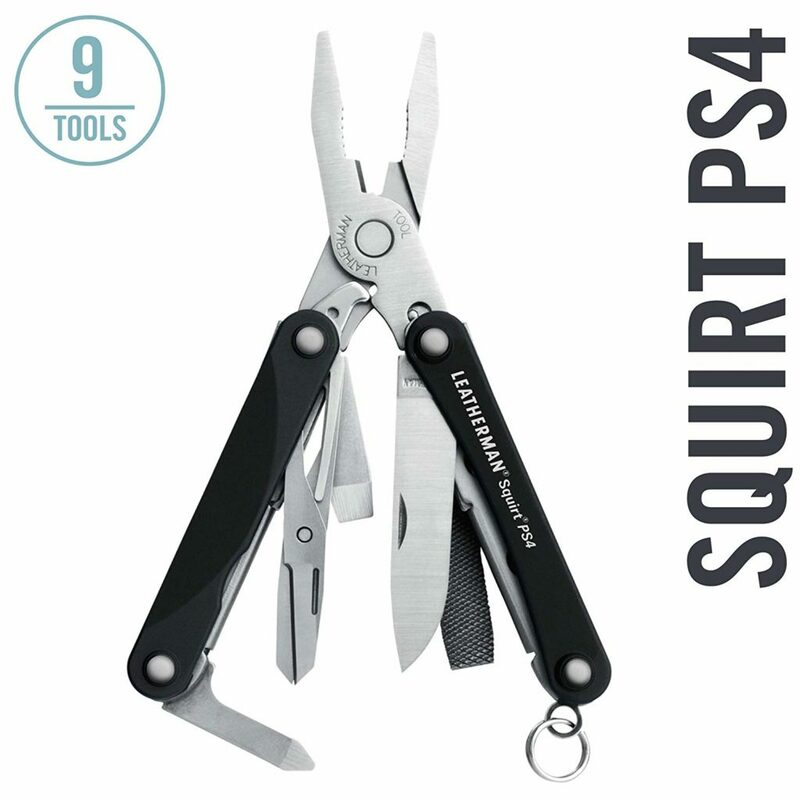 Weighting in at 2 ounces, the Leatherman Squirt PS4 Survival Multi-Tool is one of the lightest on the list and can be used on a keychain. It’s small, but packs a mean punch. Rugged enough for survival situations, yet refined for everyday carry. 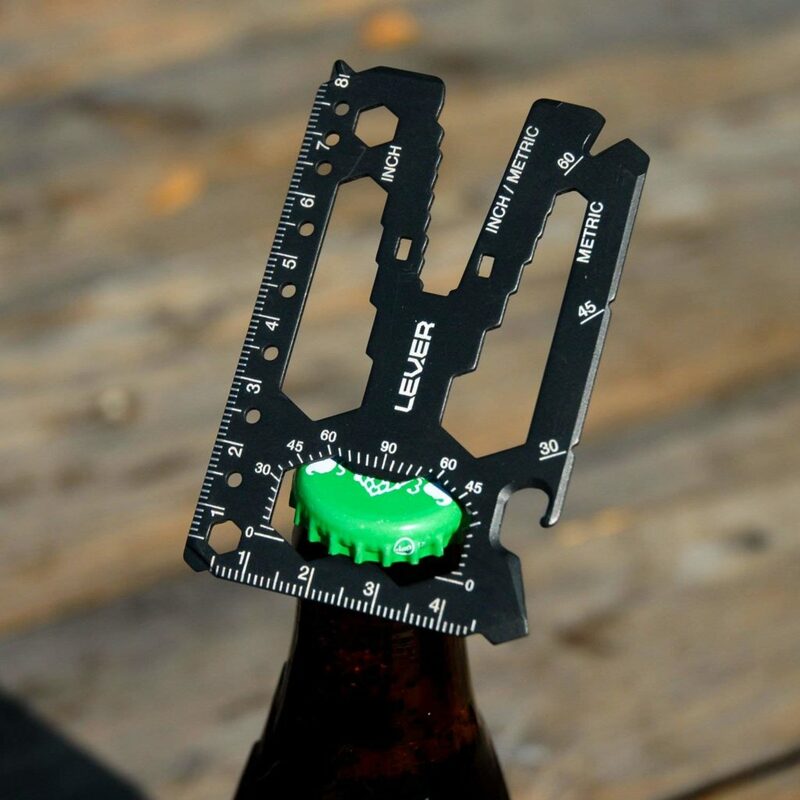 You get two pliers, a knife, three screwdrivers of various sizes, wire cutters, bottle opener (works great on beer) and many other features. Now for something a little more fun; keychain multi tools! These come in fun designs while still covering the basics enough to be called multi-tools. Not every multi-tool has to have fancy levers and springs. Some skate by on pure, simplistic design. This little nugget caught my eye the first time I laid eyes on it. 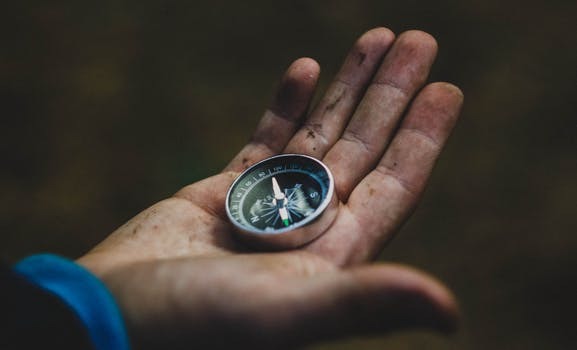 It’s simple, yet serves numerous functions without having to flip through multiple tools looking for the one you need. Granted, it doesn’t compare to some of the big boys on this list, but it doesn’t have to. It serves a completely different purpose of a minimalist design. 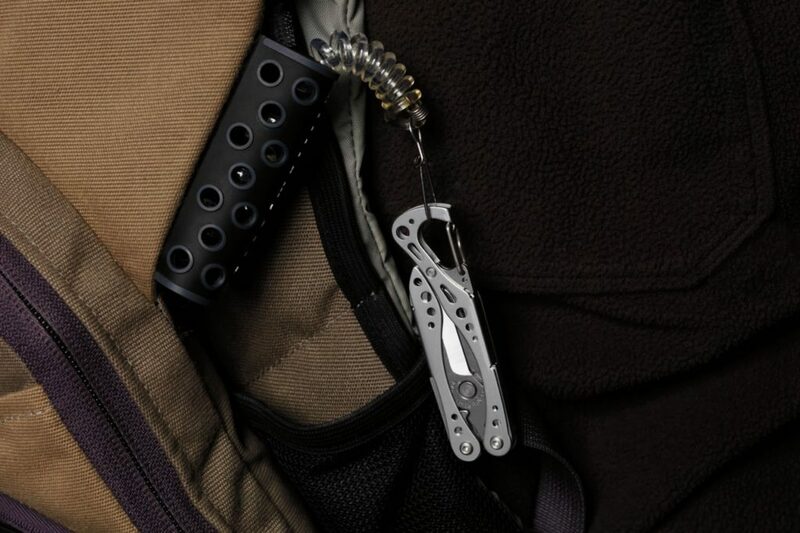 Who says you can’t keep this on your keyring and a full-sized multi-tool clipped to your belt? 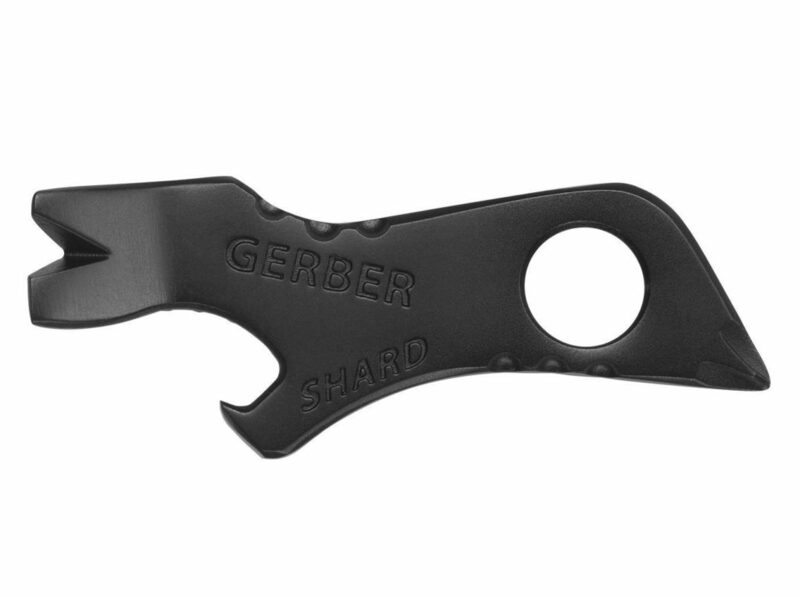 The Gerber Shard can be used as a wire stripper, pry bar, lanyard hole, pry bar and other things. It’s tiny and weighs less than half an ounce. Perfect for a keyring multi-tool. Honestly, it’s hard to call this one a multi-tool and keep a straight face. But hey, it looks cool! Its primary function is popping the top on some of your favorite beers, but also is an easy way to separate your keys instead of on a keyring that falls into a clump in your pocket. This keychain multi-tool features 2 screwdriver tips, 3 hex drives, wire scraper, pry bar and bottle opener. Put it on your keychain and forget about it until you need to loosen some screws or open an import beer. 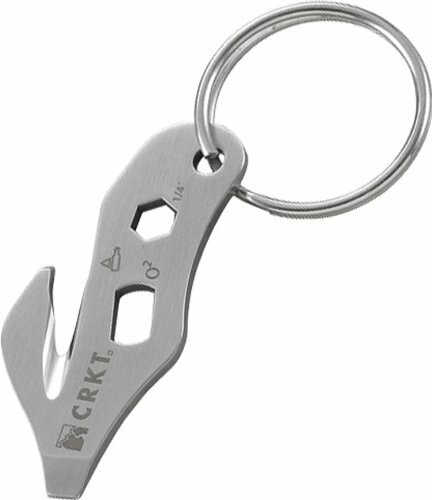 Introducing the Columbia River Knife & Tool Keyring Emergency Rescue Tool. Eh, maybe let’s just go back to calling it the K.E.R.T.- suddenly those weird initials makes sense. 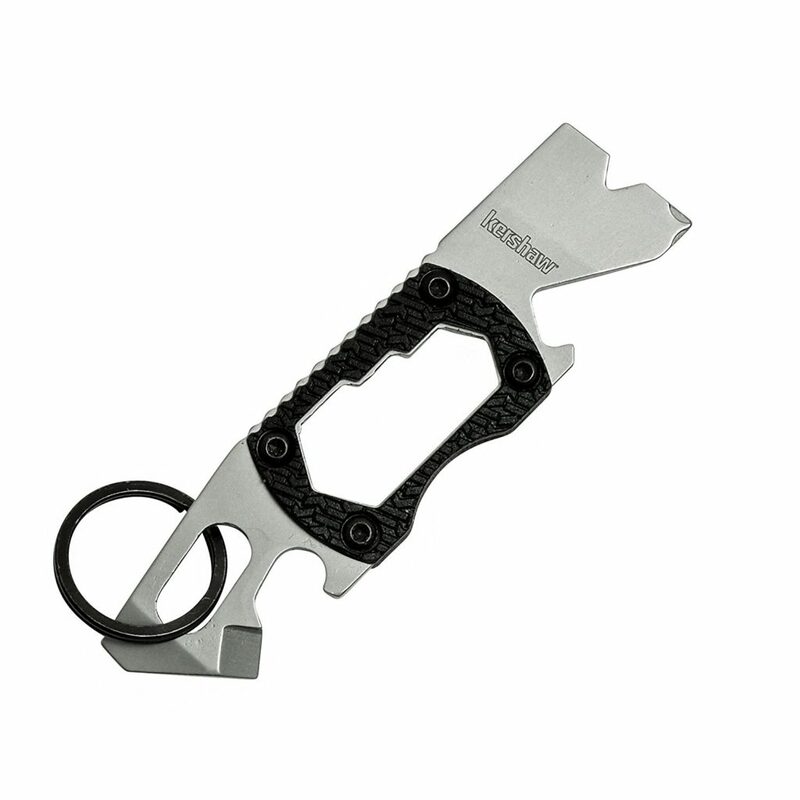 This is one of the more useful entries on the keychain multi-tool market as it comes fully equipped with a razor sharp seatbelt cutter, you know, in case you drive over a bridge. Hey, it happens! You have to have a game plan and this little device will help. It also is great for slicing fibrous materials and cutting through webbing and anything else you need it to do. Now for the fun part- it comes with a screwdriver, bottle opener, ¼ inch hex wrench and oxygen tank opener. By the way, CRKT has a Limited Lifetime Warranty that covers any defects in materials or workmanship. It’s always good to have this on survival tools and knives. 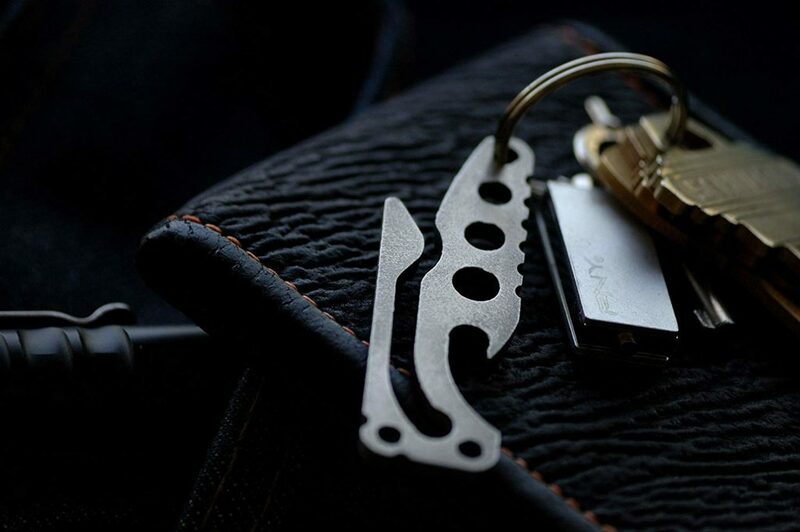 This is probably the coolest keychain multi-tool we’ve ever seen! Look at it- it’s a damn skull! Not only does it look great, it comes loaded with 12 tools in 1, including flathead and Phillips screwdrivers, carbide knife sharpener, nail puller, pry bar, 3 wrenches, cord cutter, quarter-inch hex bit and a bottle opener! That’s a lot to fit onto a keychain multi-tool, especially one that looks this freaking cool! This may be one of the strangest entries to this list, but man is it an interesting one! 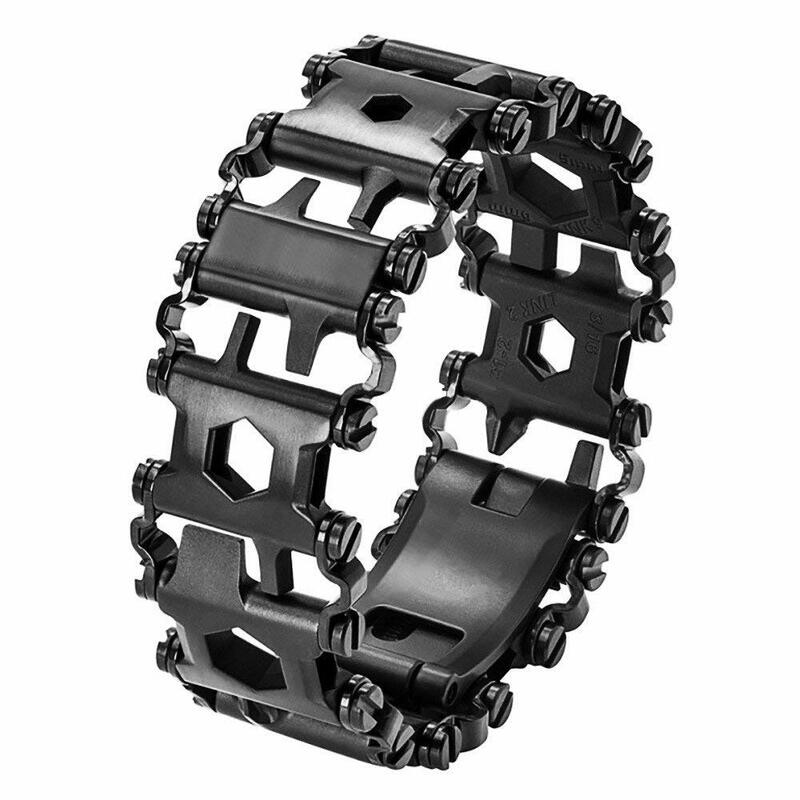 It’s basically a bracelet that’s a wearable survival multi-tool. Make a fashion statement while wearing 29 tools such as a variety of box wrenches, hex drives, Phillips and flat screwdrivers, carbide glass breaker, cutting hook, sim card pick, oxygen tank wrench, socket drive adapter and of course, bottle opener. These are made to be adjustable to fit your wrist- all you have to do is add or remove links to fit. Only issue is removing link also removes tools, so you have that to consider. According to manufacturer, it’s TSA compliant so you can bring it anywhere you travel. 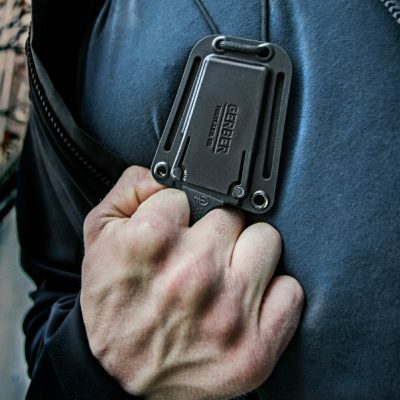 Most users state that the Leatherman Tread is actually comfortable to wear and that it doesn’t pinch or pull arm hair, you know, for those of us wearing a year ‘round sweater. Have a multi-tool you want to discuss? Leave us a comment and tell us which ones you’ve tried and what you thought about them. 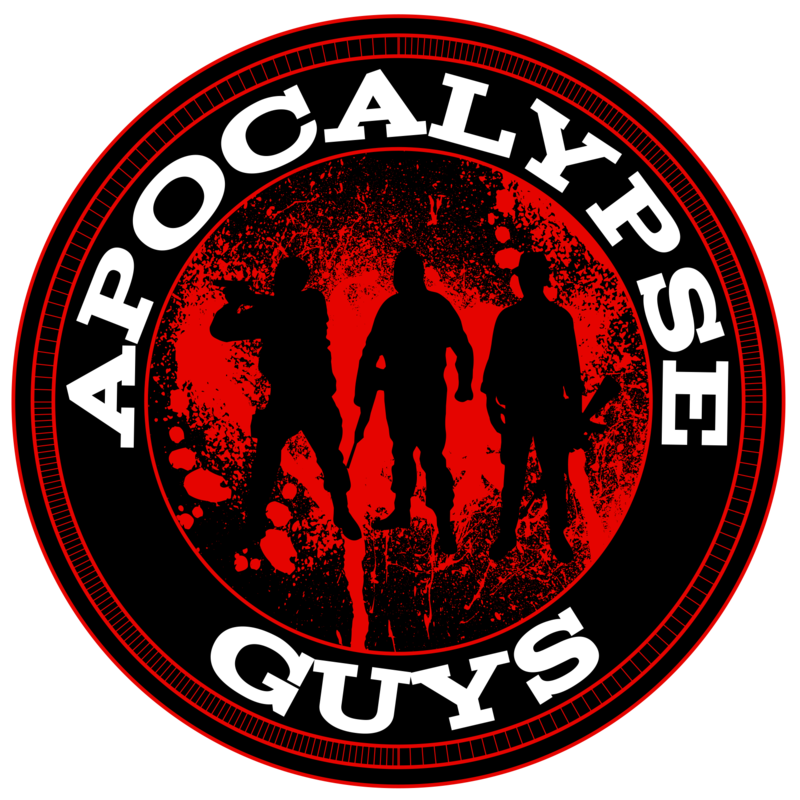 As always, check back with us here at the ApocalypseGuys.com so you don’t miss anything! Before you leave, read our review of the Kershaw Survival Knife! We'll Get You Through the Wastelands"
Chapter 1: Time Link Activated!